The Nintendo 2014 investor meeting is currently in session as we speak. 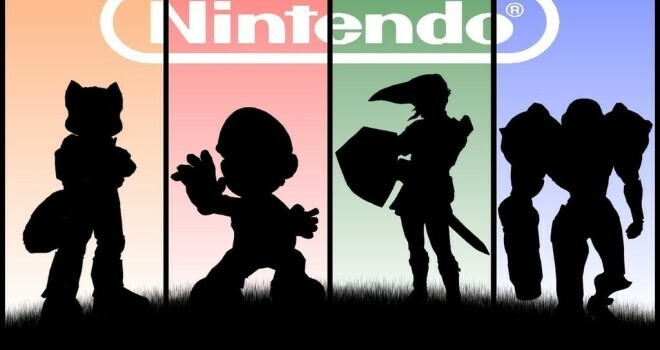 After a dramatically decreased prediction for the Wii U sales of the 2013 fiscal year and the continuing of under-performing sales for both of their platforms, Nintendo needs to put both it’s fans and investors at ease. GaminRealm will be providing you updates of the meetings as it happens via David Gibson on Twitter. – Nintendo Network ID is important, also used for future handheld and console, now include smart device, not put Nintendo game on smartphone. That wraps up this live blog. Seems like there are no megaton announcements, but there was some good news out of it along with some interesting future plans. Nintendo once again allowing 3rd parties to use their IP’s is a more than welcome change, as it could possibly mean that we’ll get revivals of older series that we haven’t seen in a while (F-Zero and Starfox anyone?). It’ll also be interesting to see what these QOL products are and see how Nintendo plans on using them to help vitalize the company. What are your thoughts on these interesting tid-bits of news? Let us know down below. What do they mean by NFC? the 2 (on top of each other)squares on the bottom left of the gamepad is a NFC censor.